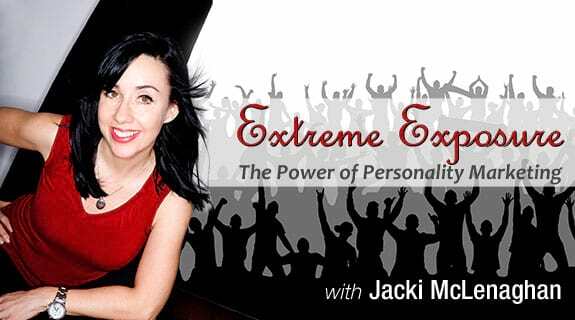 What does personality marketing really mean and how can you promote yourself like a celebrity? Over the last 12 episodes there were a number of guests who each talked on a different component of how to really get more exposure, make more money and get your name out there in a big way. Today I am going to put it all together for you and go over 7 steps you need to take to get more exposure and promote yourself like a celeb. Why do you need to be a celebrity? If you are a business owner promoting yourself like a celebrity is a stone cold necessity. We have begun living in the age of the expert, everyone wants to be an expert and anyone can claim to be one as well. I hate to break it to you, being an expert is no longer good enough you need to be a superstar. This episode will give you tips and tools on how to do just that.